Bexon Crane Rail is the exclusive Australian and New Zealand distributor of all Gantrail products. 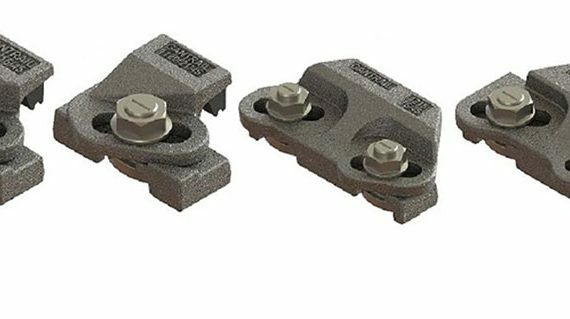 We provide the full range of Gantrail crane rail clips, Gantrail pads, Gantrail approved grout and fixings. and installation, with ongoing support throughout. Bexon Crane Rail deliver quality products and solutions for our customers through knowledge, support, dedication and excellence. 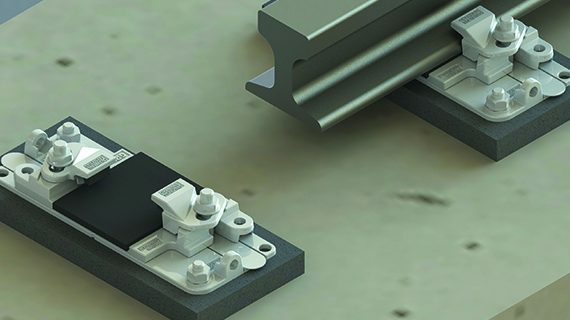 These include the full range of Gantrail crane rail clips, Gantrail pads, Gantrail approved grout and fixings. We also supply custom hold down bolts and soleplates. 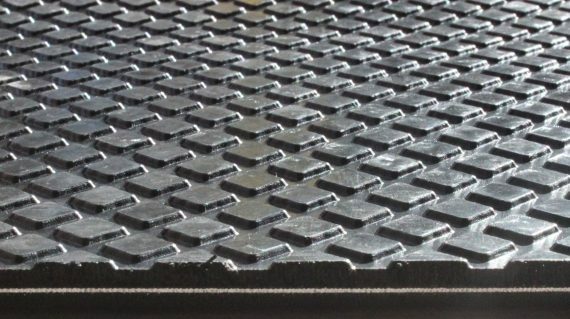 Additionally, we can advise and source the most appropriate coatings to suit the environment, including galvanised, Greenkote and MIO Epoxy. We provide site inspections and can offer Aluminothermic welding kits and services. Bexon and Gantrail offer an extensive range of crane rail products throughout Australia and New Zealand. Bexon offer assistance with Gantrail clip selection, design and support, specific to your project. 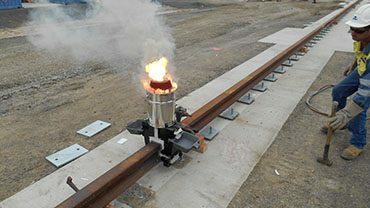 Bexon services include Installation Supervision, Crane Rail Welding and Site Inspections. We provide comprehensive support to design engineers and site personnel to choose the best Gantrail products for their industry. Our quality products and ongoing support and advice sets us apart from competitors. Exclusive Official Partner of Gantrail for Australia and New Zealand. 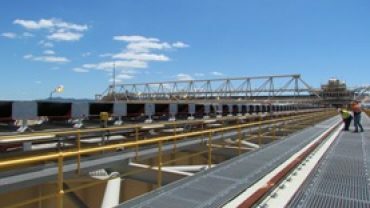 We offer the complete crane rail solution. From concept and design, to supply and project management, quality assurance and installation, with ongoing support throughout. Bexon Crane Rail 2018 @ All rights reserved.